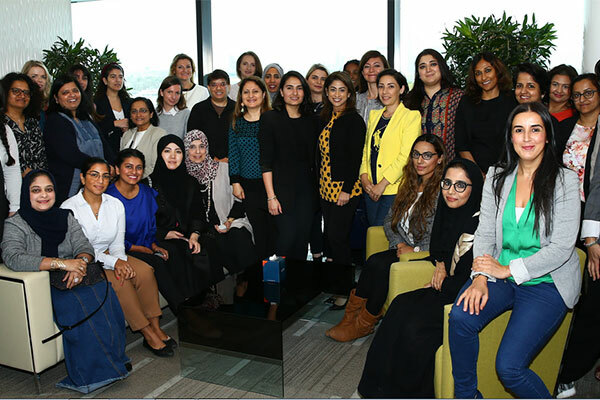 The membership database of the Dubai Business Women Council (DBWC) has grown by 10 per cent in the first quarter of 2019, bringing the total number of members to 949, up from 864 by the end of 2018, a media report said. The significant increase in the membership database reflects the important role played by the council in support of businesswomen to enhance their competitiveness in the country’s labour market, reported Emirates news agency Wam, citing a DBWC announcement. Furthermore, the council organised a trade mission to participate in the 12th Asian Financial Forum, AFF, held in Hong Kong to discuss the reality of the global economy and the impact of new technologies on growth. The AFF represented a perfect opportunity for the UAE delegation to brief prominent global economic leaders on the forward-looking economic vision of Emirati businesswomen. Also during the first quarter, the council launched the 2nd cycle of the DBWC Mentorship Programme 2019, building on the first cycle’s resounding success. Those interested in participation are encouraged to submit requests not later than 10th April. The training will be delivered by specialised experts in various institutional and professional fields to develop members’ expertise in accordance with a comprehensive skill-building plan. The trainers feature representatives of prominent international companies. Dr Raja Al Gurg, president of the Dubai Business Women Council, said: "During the first quarter of 2019, the council has upgraded its future strategic plans and are now more focused on providing quality trainings as per market requirements and empowering women economically. She added: "We are determined to redouble our efforts and cement women’s instrumental role in the development of the country’s economy and we are keen to harness all our resources to advance their position in the development of business environment, in conjunction with the Year of Tolerance. This year, we expect a considerable growth in DBWC membership coupled with diversified services that, we believe, will add value to the expertise and professionalism of our members."